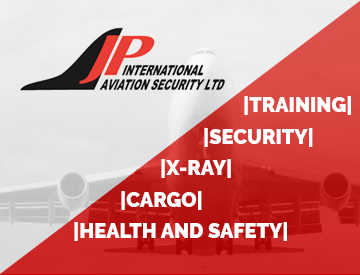 Air Cargo Security courses are Modular and training at Level CASP draws from the first 6 modules of the syllabus. 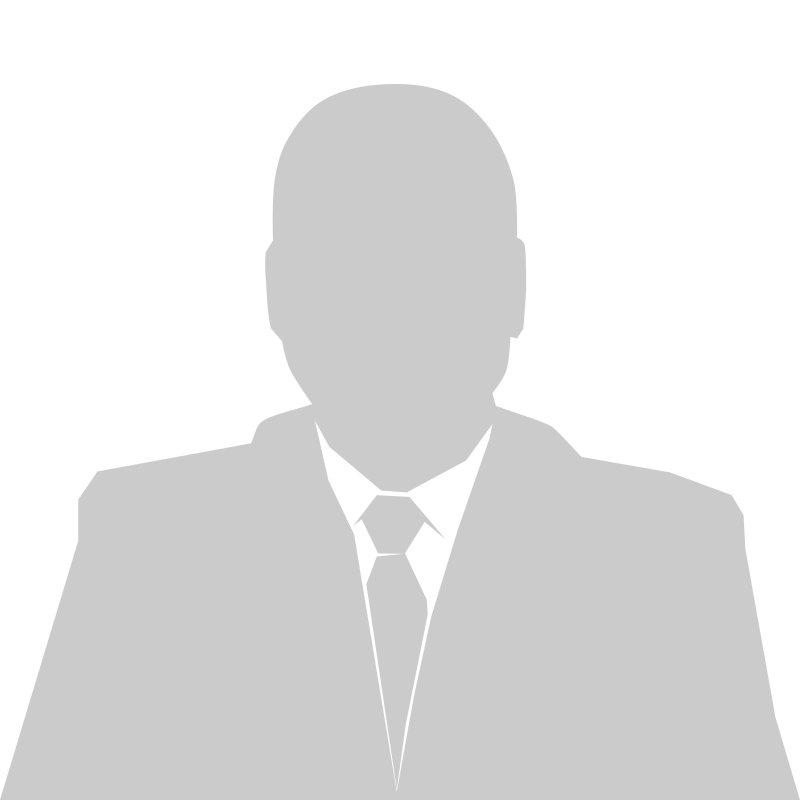 It is not intended that all candidates should cover all 6 modules, just those that are relevant to their job function. Drivers transporting secure air cargo are also required to attend this level and must include module 4.
Who May Pose a Threat to Civil Aviation? Why is Civil Aviation an Attractive Target? What are the Terrorists Motives?